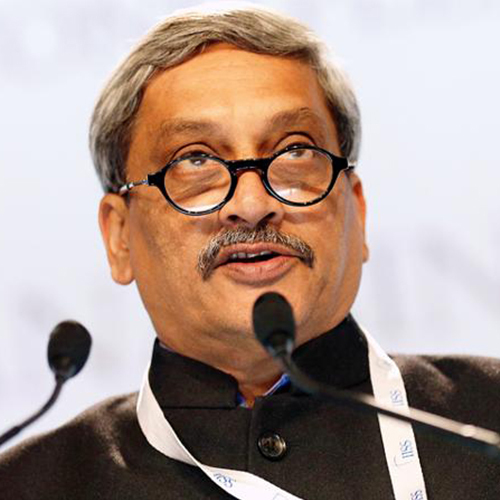 Foreign entities have been allowed to engage agents for defence deals under a strict set of conditions, which includes giving defence ministry access to company accounts. The policy outlines seven specific conditions for employing agents. This includes a clause that they would not be engaged to manipulate contracts or indulge in unethical practices. Besides access to financial documents, no fees linked to the progress of the contract would be allowed. Also an annual report on payments made and full disclosure of past payments will have to be submitted to the defence ministry.